The Department of Homeland Security is considering designating the painkiller drug fentanyl as a weapon of mass destruction “when certain criteria are met,” according to an internal memo obtained by Task & Purpose. 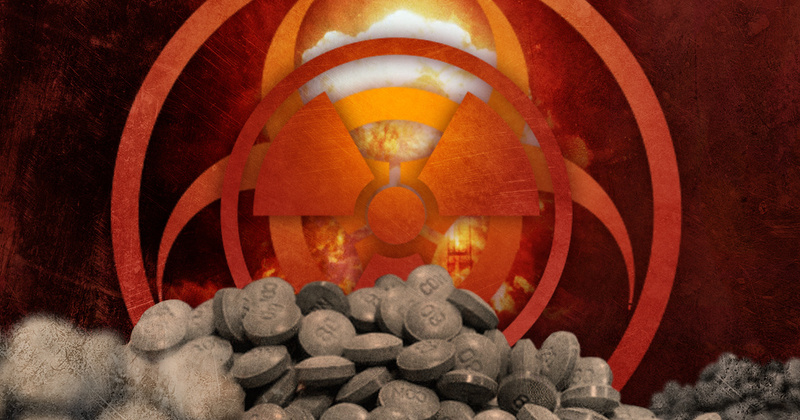 “Fentanyl’s high toxicity and increasing availability are attractive to threat actors seeking nonconventional materials for a chemical weapons attack,” wrote McDonnell, a longtime Homeland Security executive appointed by President Donald Trump to lead the Countering Weapons of Mass Destruction (CWMD) Office in May 2018. “In July 2018, the FBI Weapons of Mass Destruction Directorate assessed that ‘…fentanyl is very likely a viable option for a chemical weapon attack by extremists or criminals,” he wrote.